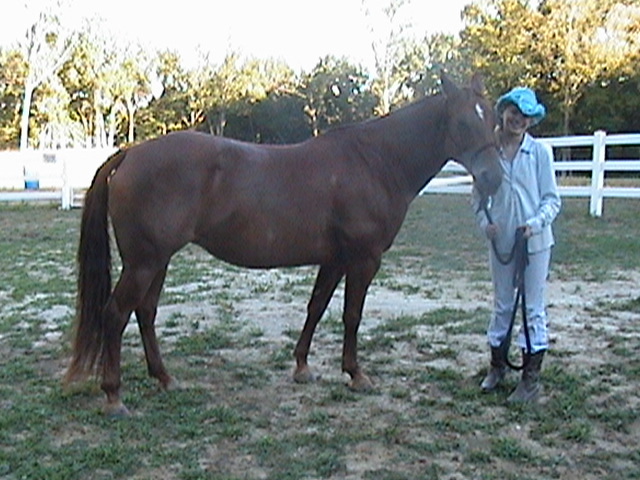 Sheza Chubby Bueno (Sienna) 14.1 H, 1998 Sorrel Mare, Trail rides , loads , bathes , good for Farrier. Barefoot and sound! No vices! Up to date on vaccinations , Coggins, dental. Well taken care of. Ridden regularly. Check out her pedigree. Poco Bueno and Doc's Prescription on her papers. Call Lauren at 314-9561199. Price ~ $1200.